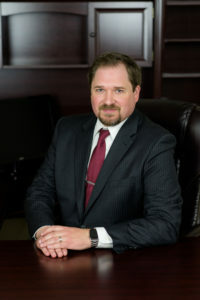 Here is an article from the news regarding a third degree aggravated assault case Mr. Perry handled for the Tormey Law Firm LLC. NOTE: Mr. Perry has successfully handled a number of weapons possession cases in Bergen and Essex County by resolving them through the Pre-Trial Intervention (PTI) program or probation. In addition, in November 2016, Mr. Perry argued and successfully won a motion to suppress a handgun in Hudson County Superior Court in Jersey City, New Jersey. Our client was facing 5 years in prison, 3 years to be served without parole, and the case was dismissed.